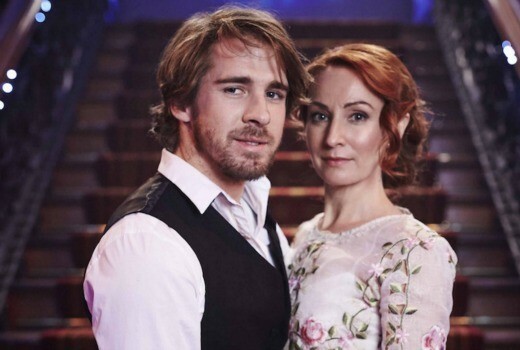 Highlights: The Divorce, Doctor Who, Charlie Pickering, Sherlock and Pointless. Ratings: The Iddes of March may have been a week late but they still threw a spanner in the TV schedules. 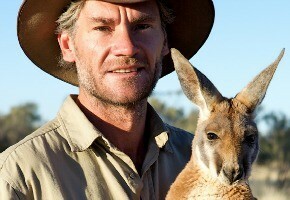 Meet the Aussie roo-carer that Britain has fallen in love with and he’s coming to ABC1. 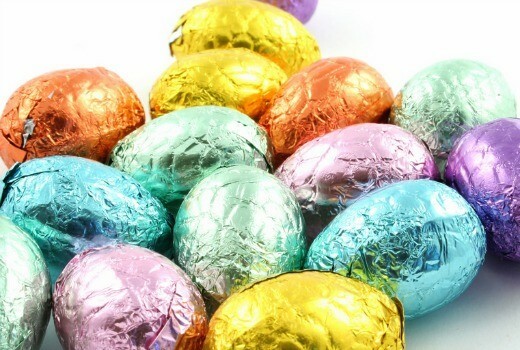 What shows will stay on air during Easter non-ratings?